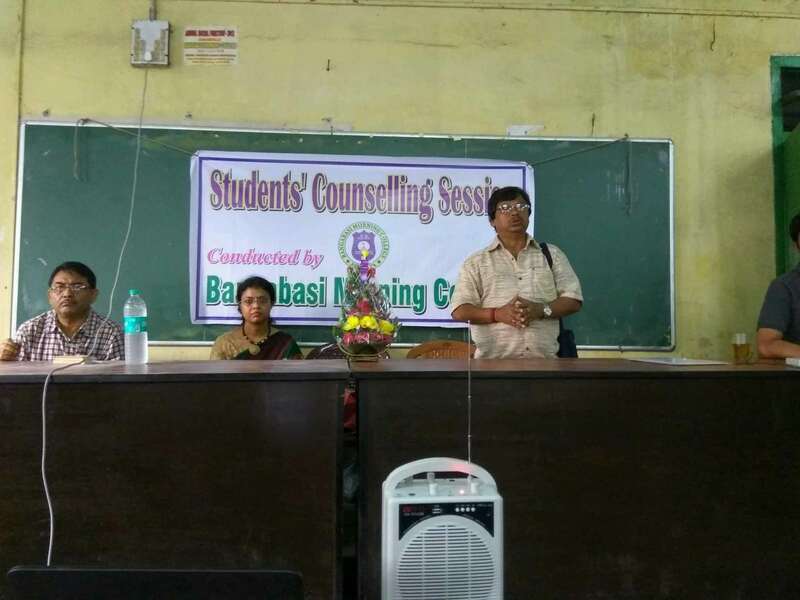 Students’ Counselling are held in the college regularly. 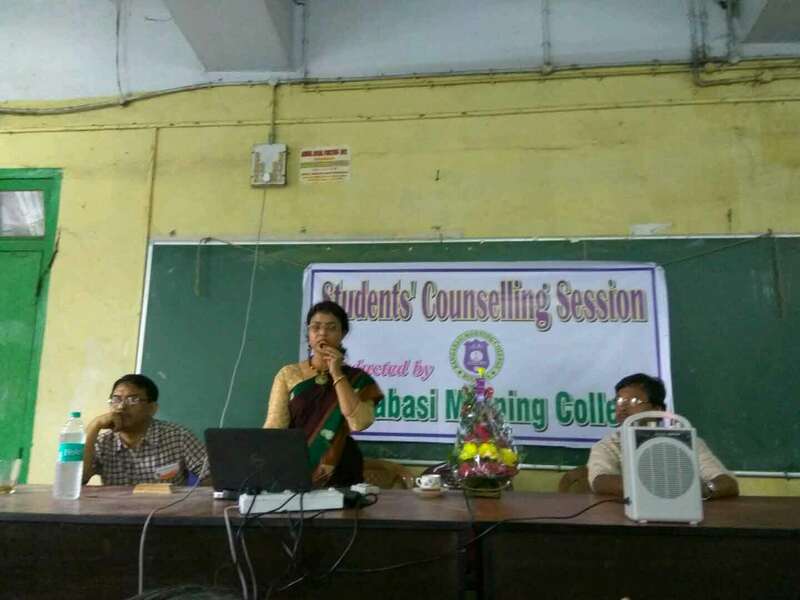 In 2016-2017 academic session the first Students’ Counselling session was organised on 23 August, 2016. Smt. 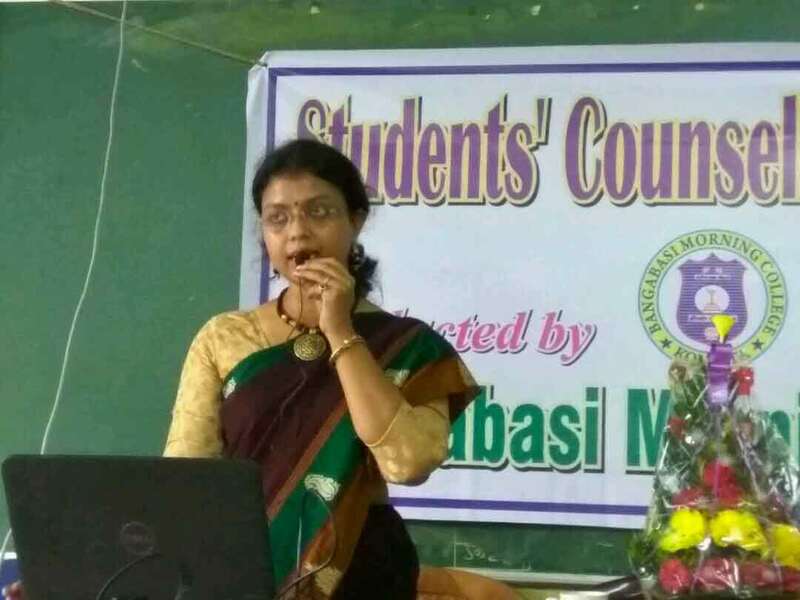 Saheli Mukherjee, Lecturer of Monovikas Kendra, an expert on Special Education, conducted the session. 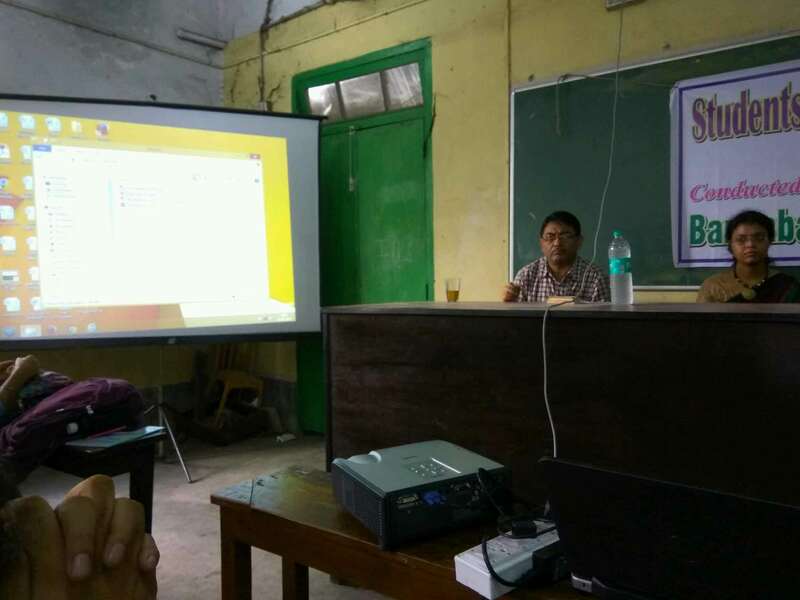 Various psycho-social problems faced by the students in the present scenario were discussed and attempts were made to find probable solutions. Students attended the interactive session whole heartedly.